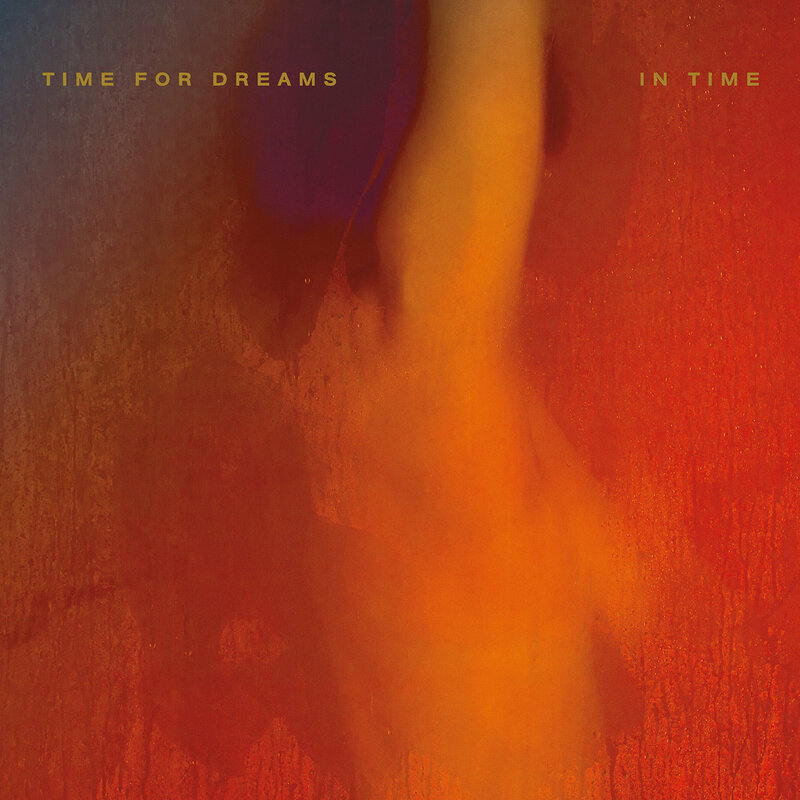 Marking almost a full year since the release of their stunning atmospheric LP In Time, Time For Dreams return with a new 7” release through It Records. ‘You’ve Got A Friend’ is an affecting offering that examines kindness in an age of fire and disillusionment, while the B-side cover of The Smiths’ ‘Death of a Disco Dancer’ is a poignant companion track that scoffs at the notion of peace in our time. 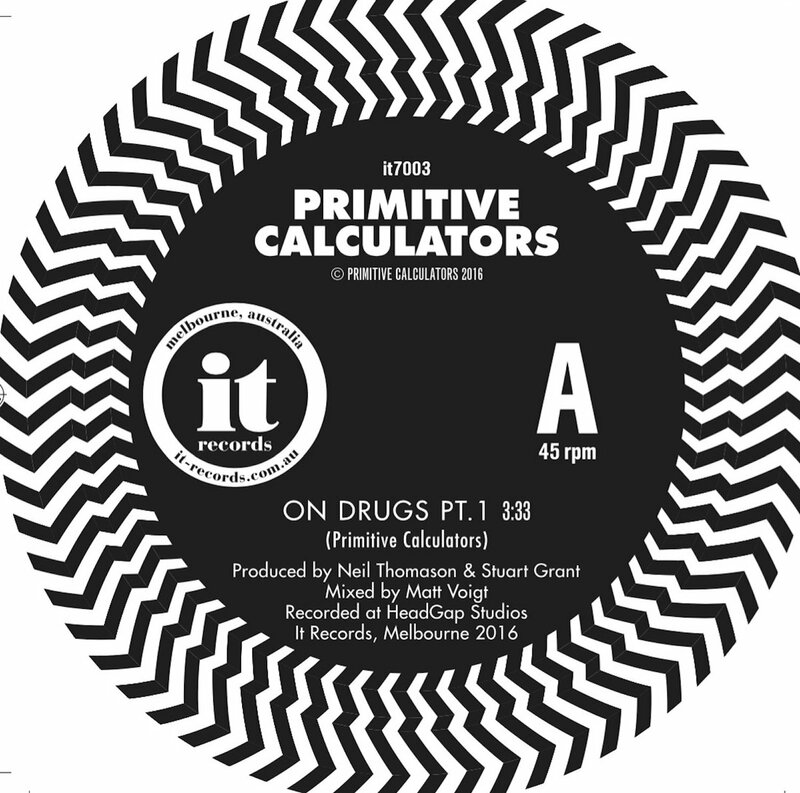 Proto-punk legends Primitive Calculators are putting the gears in motion ahead of the release of their forthcoming album On Drugs. ‘Power’ is the latest track from the group, which blends potent punk sensibilities with a glitchy electronic inclination. 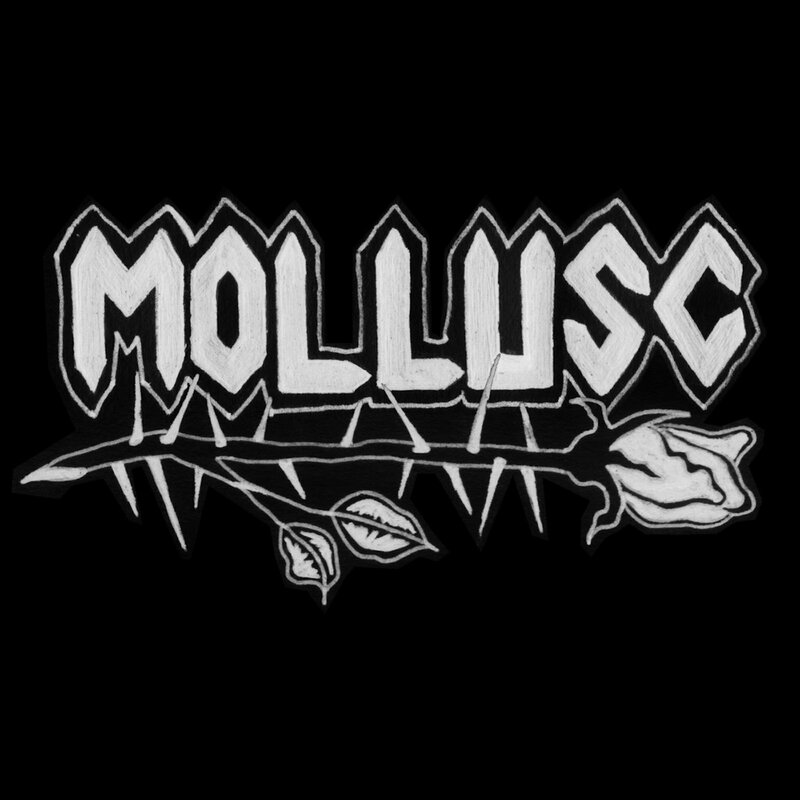 A timely song, ‘Power’ uses blunt efficiency to communicate the band’s anger at the widespread abuse of power and privilege, and the way the uncaring individuals in charge only care about accumulating more power at the cost of others.